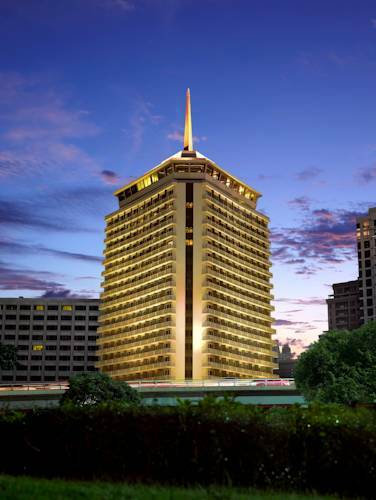 WELCOME TO DUSIT THANI BANGKOK – Since opening in 1970, Dusit Thani Bangkok has become an icon of luxury in the heart of Thailand’s capital, delivering distinctive service underpinned by Thai artistry and graciousness. 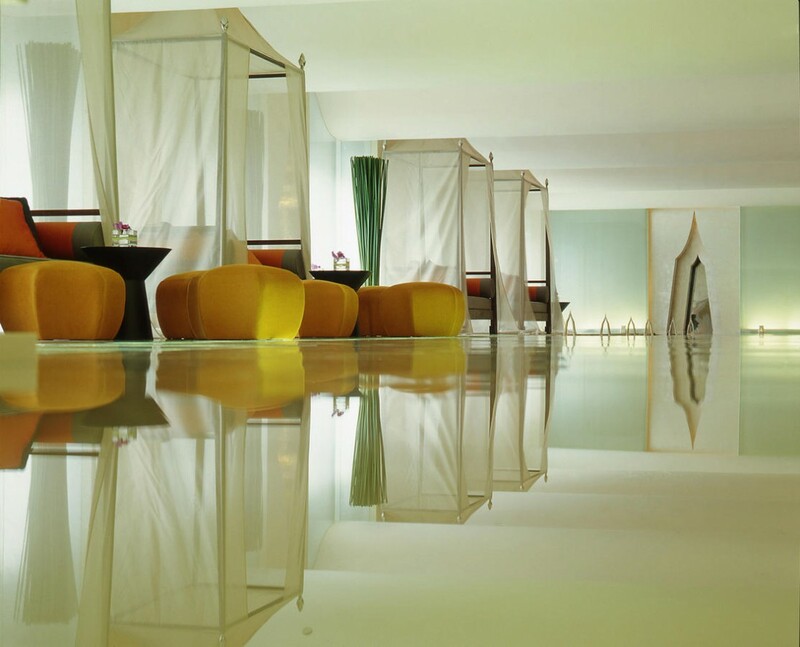 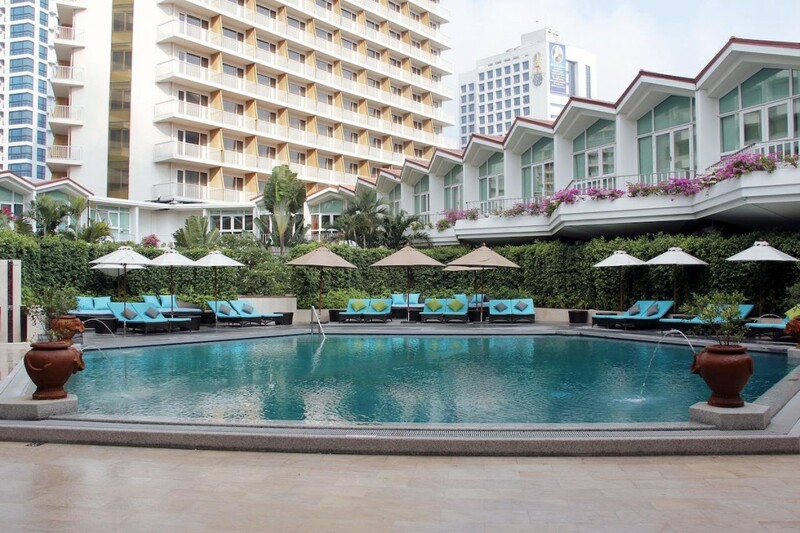 Dusit Thani Bangkok is a 5-star luxury hotel which embodies the very essence of Thailand and blends it with modern conveniences, affording guests a truly singular experience. 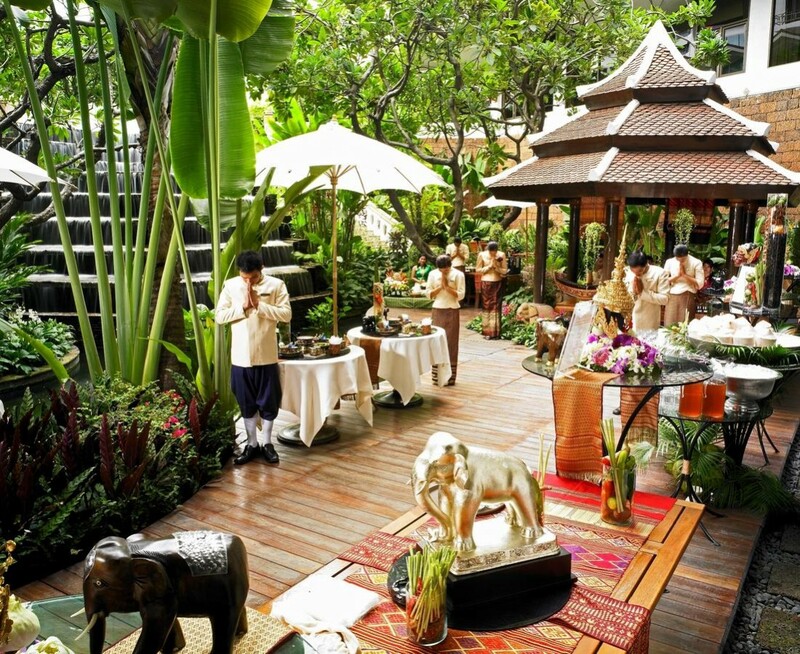 Well-appointed rooms and suites feature distinctive Thai elements, immersing guests in the mystique of the ‘Land of Smiles’. 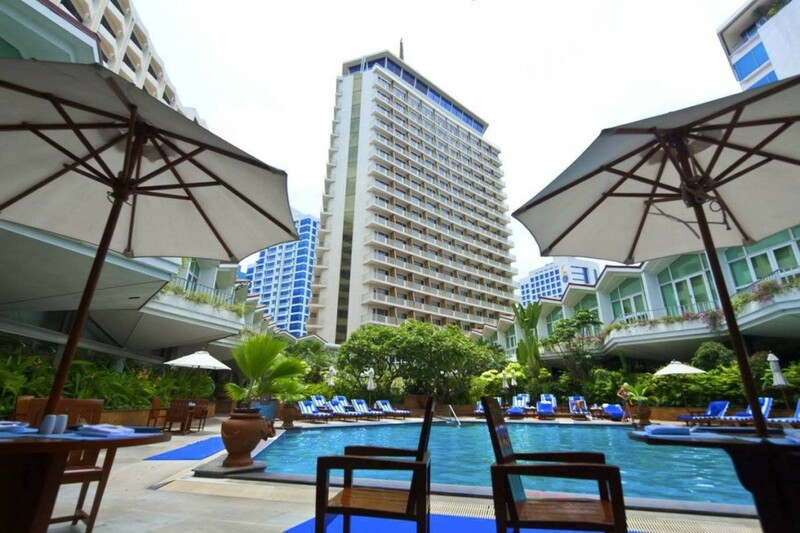 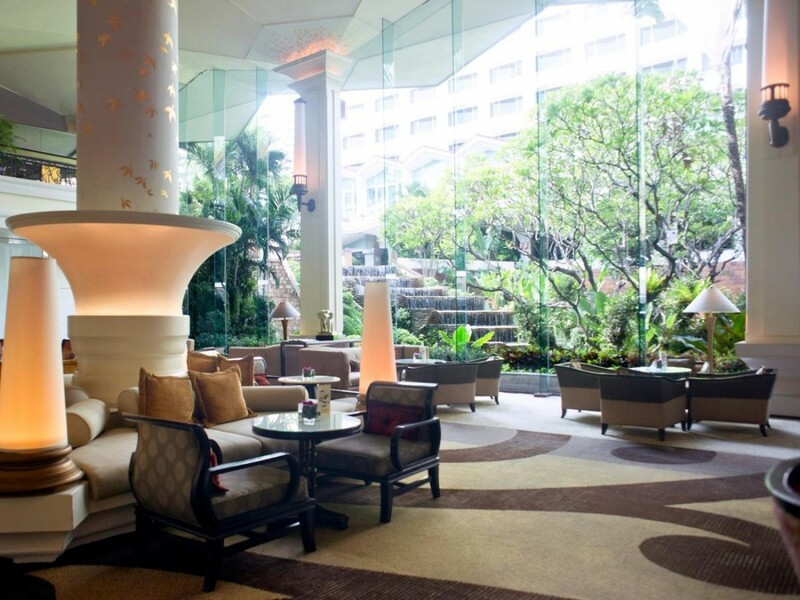 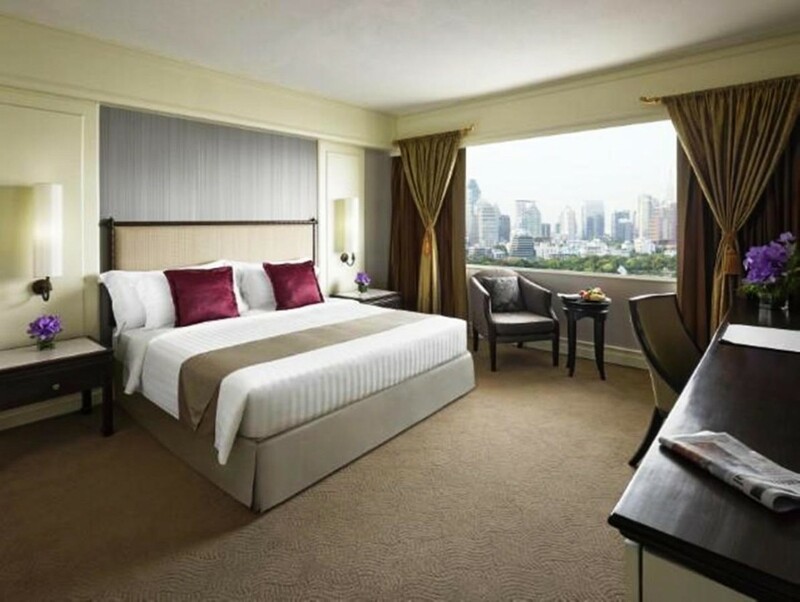 Dusit Thani Bangkok hotel is conveniently located adjacent to both BTS Sky Train and Metropolitan Rapid Transit or underground MRT, as well as the lush expanse of Lumpini Park. 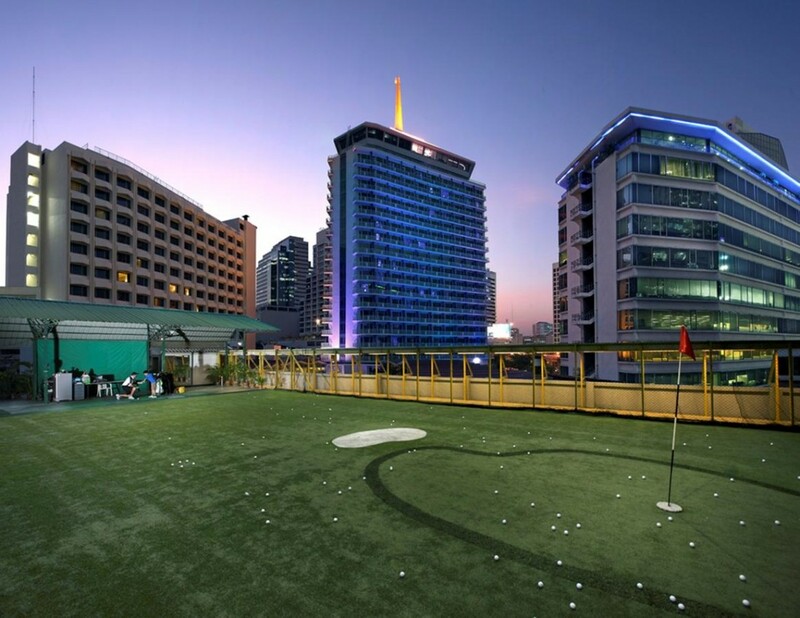 Dusit Thani Bangkok is within close proximity to the city’s major business, shopping and entertainment districts such as Silom, Sathorn and Rajprasong. 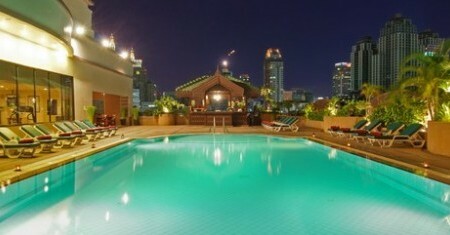 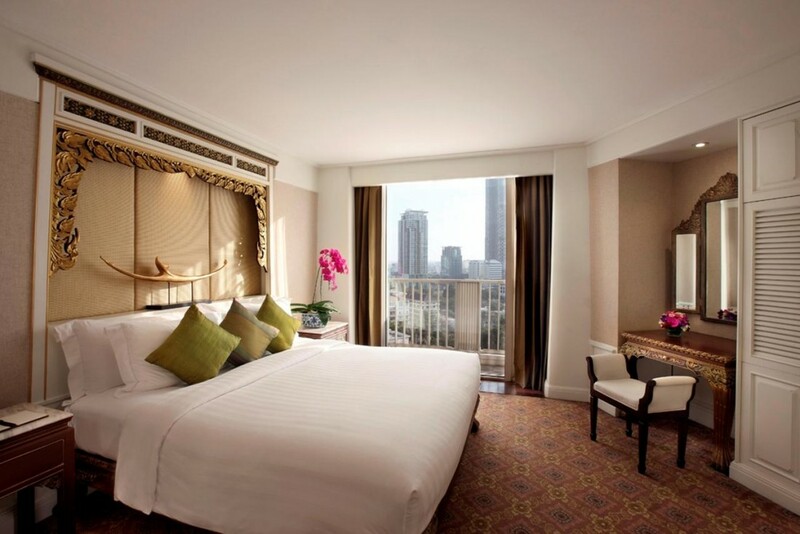 ACCOMMODATION – Escape from the bustle of the city in one of Dusit Thani Bangkok’s 517 rooms and suites. 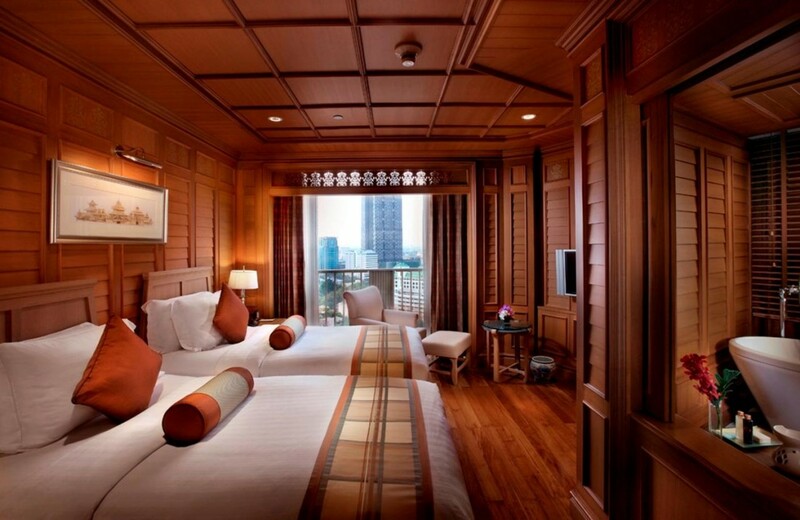 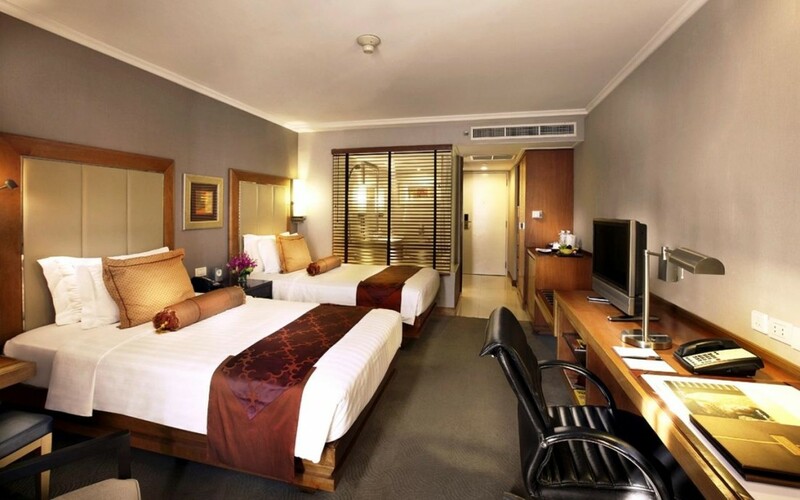 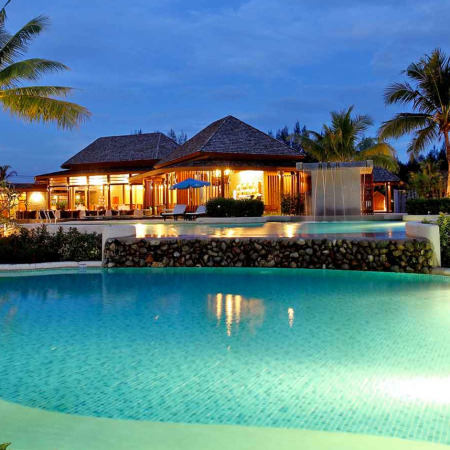 The hotel features elegant Thai décor and furnishings made of silk and teakwood. 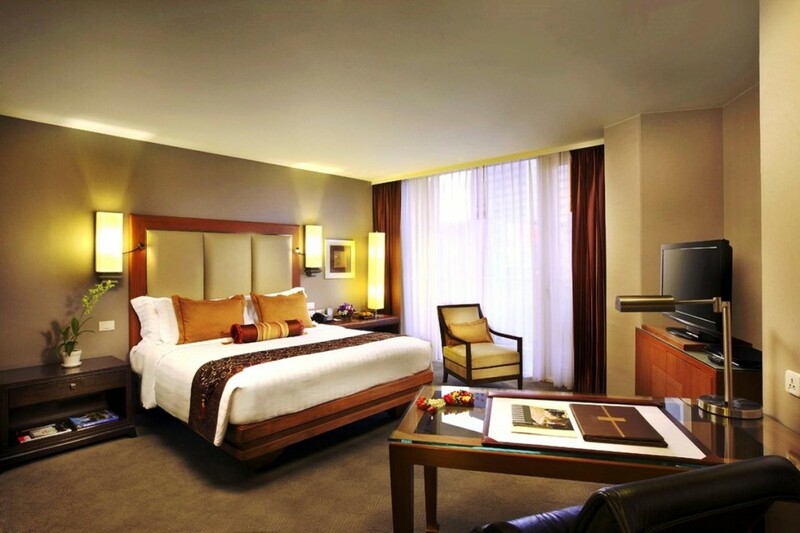 Complimentary hi-speed wireless internet is available throughout the hotel for in-house guests. 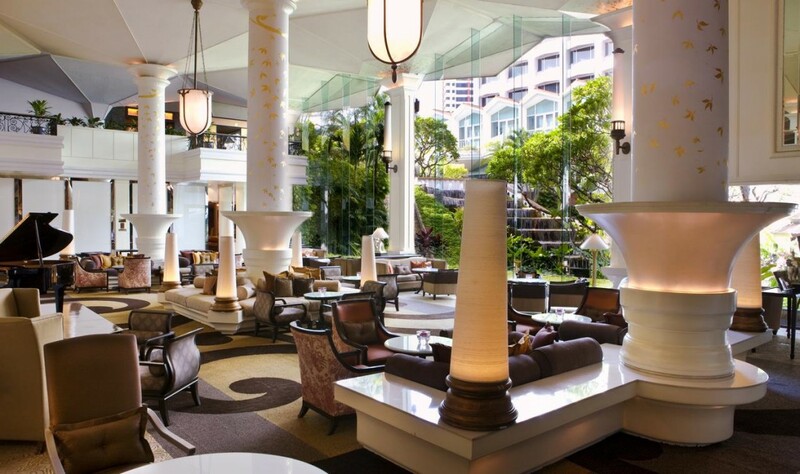 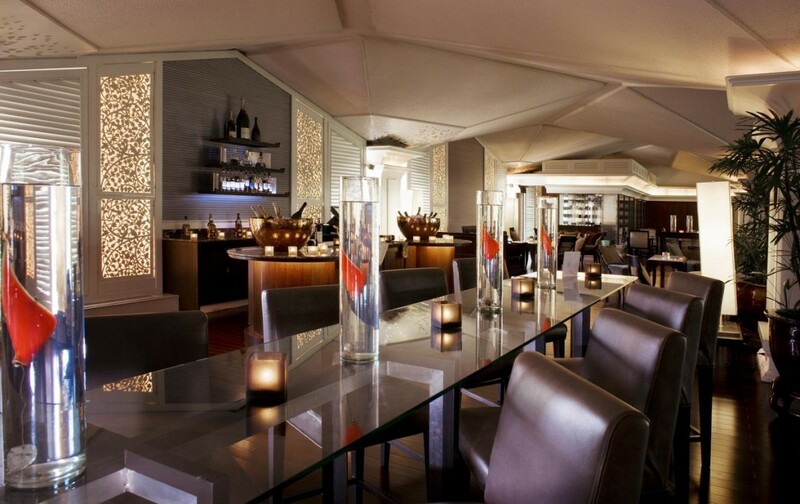 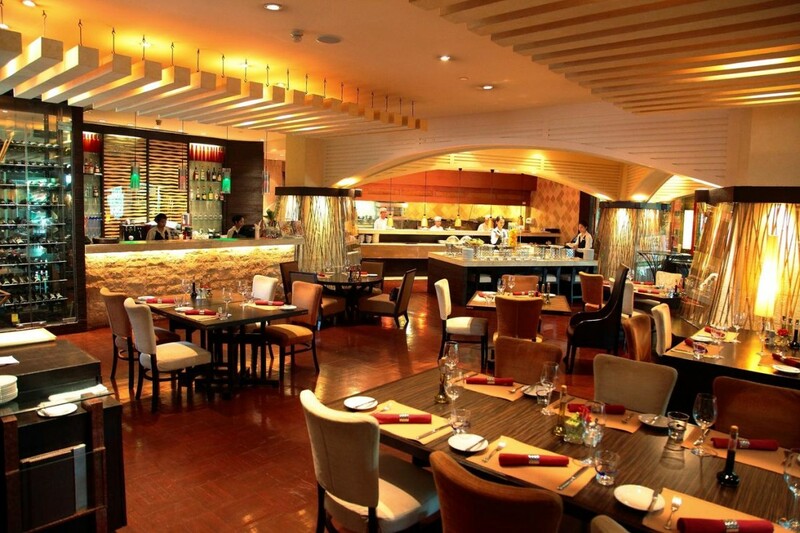 ENJOY GOURMET DINING IN BANGKOK – Dusit Thani Bangkok offers a range superb speciality restaurants, serving cuisine from around the world as well as a collection of sophisticated bars. 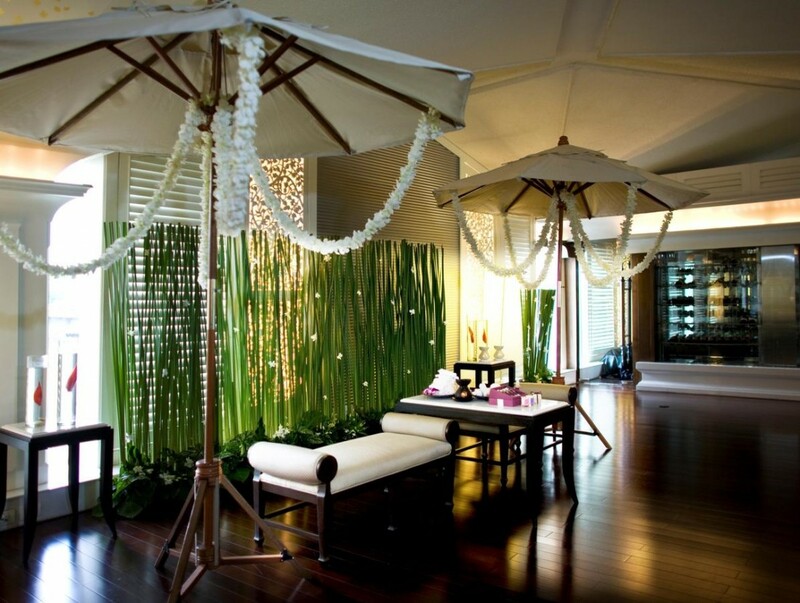 WEDDINGS – The most important occasion of your life deserves the greatest celebration possible. 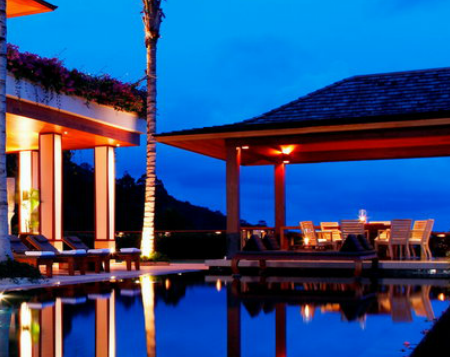 Our professional and dedicated Wedding Planner will ensure every detail is attended to. 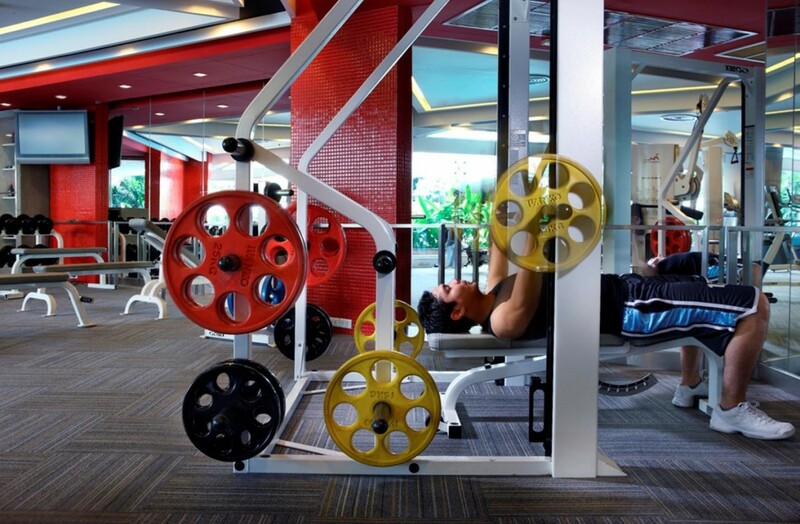 No detail is too small and no task is too large.